Hi all, in this article I will explain how to integrate Jenkins with your Selenium JAVA Maven projects. The tool-set is listed below. First, you need to install Jenkins. Then, install below plugins if they are not installed. GitLab and Git plugins are optional if you use another Version Control System (VCS) you can install that VCS’s plugins. 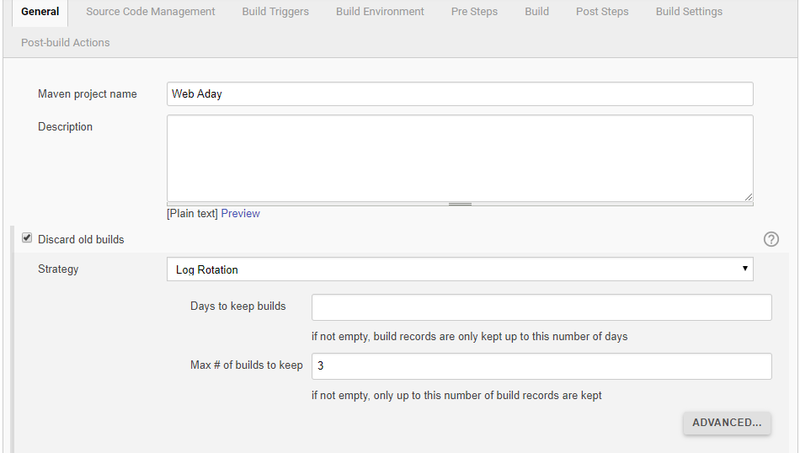 Then, go to Global Tool Configuration page on Jenkins and configure the JDK and do maven settings as shown below. Configure the git if you use git as a VCS. 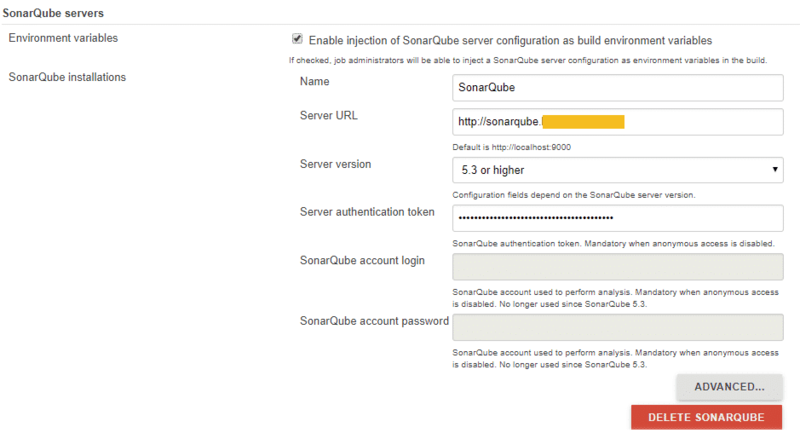 Configure SonarQube settings if you use SonarQube as a static code analysis tool. and finally configure Maven settings. 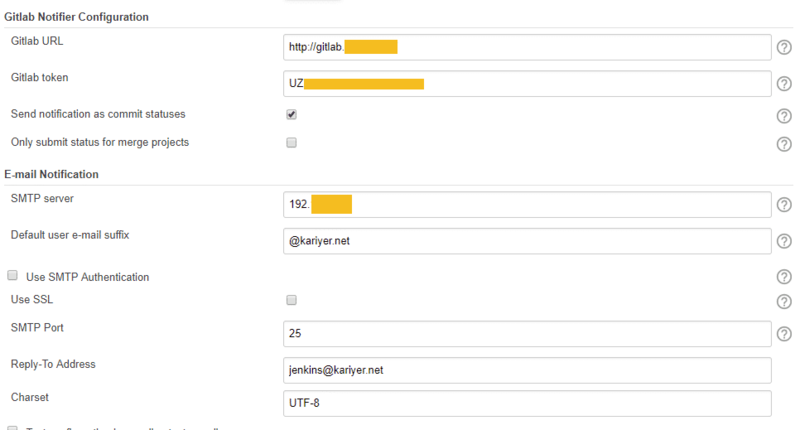 Then, go to Jenkins -> Configurations page and do below settings. Then create a job, open the job’s page and click “Configure“. 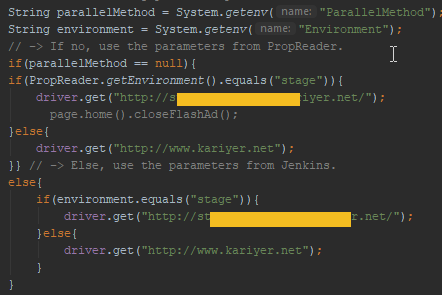 Below, we give name to the project and we will keep only last 3 builds on the Jenkins server. If your test suite gets some parameters, you can set them when you run your Jenkins jobs by doing below settings. If you want you can set a trigger to run Jenkins job or you can trigger the Jenkins job manually. If you want to check your quality by SonarQube, you should do below setting. At Build part, you need to use pom.xml and maven command for clean your build folder and test it with static code analysis. 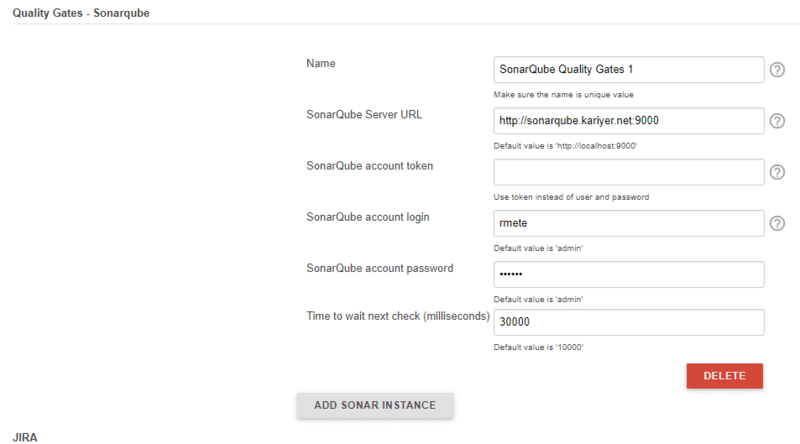 If you do not use SonarQube you should remove “sonar:sonar” part of the maven command. 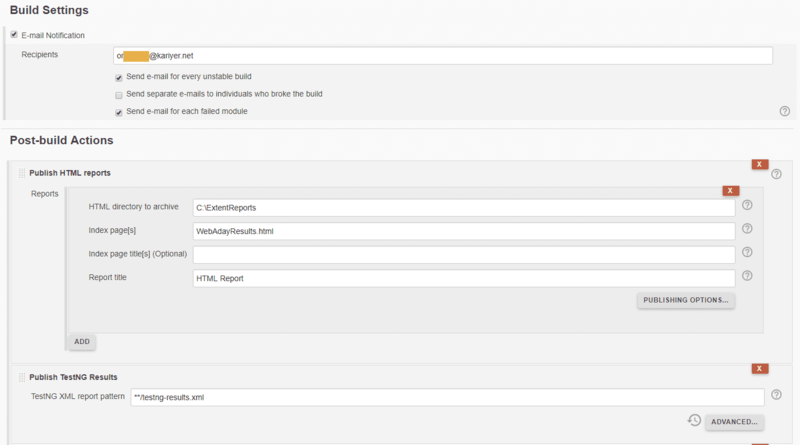 You can configure your mail notifications and also at Post-build Actions, you need to publish test results. In below settings I used our extentreports’s report HTML file. Also, I configured TestNG test results to publish them. 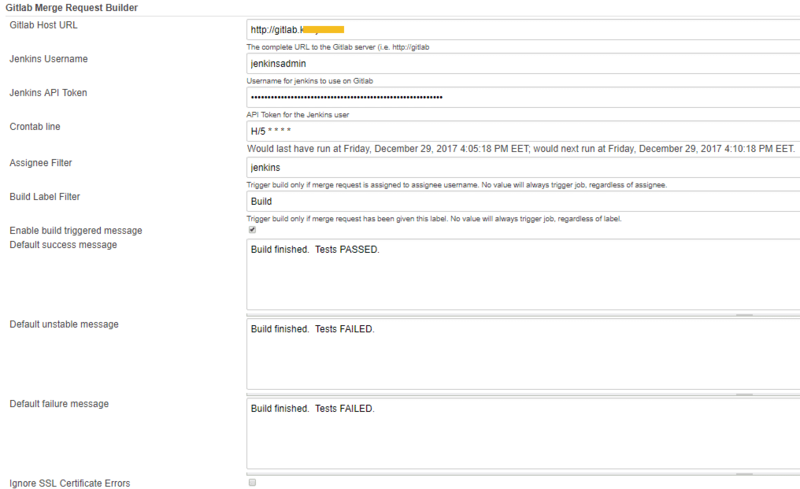 In order to publish build status on GitLab, you can use below post build action. But it is an optional setting. Then, when you run your job, you will have results as shown below. 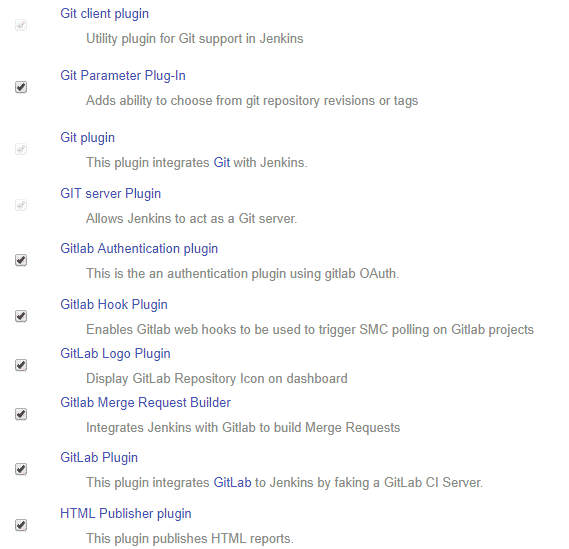 The below is my Jenkins Job’s dashboard. Tesukkur ederim Sayin Onur Baskirt. Amazing, step by step screenshots were super helpful. Thank you so much.